Senate Republicans sent a letter today to Governor Phil Murphy, Senate President Steve Sweeney, and Assembly Speaker Craig Coughlin calling for structural budget reforms. We are deeply concerned that the consideration of serious proposals to constrain spending and provide long-term tax relief never took center stage in highly publicized budget negotiations. Instead, we now face the possibility of an imminent State shutdown resulting from a dispute over competing plans to enact massive spending and tax increases. We believe this demonstrates the critical need to enact structural budget reforms to reduce the cost of government and provide new taxpayer protections. We propose the immediate consideration of public employee health benefits reforms, commonly referred to as “platinum to gold,” that could save the State an estimated $1.1 billion annually, with even larger savings achievable for local governments and property taxpayers. That should be paired with a strong cap on State spending increases (SCR-117) to ensure that savings achieved through platinum to gold and other such reforms are passed on to taxpayers, and not simply consumed by new appropriations. The combination of these reforms is the only way we will ever provide real tax relief to New Jerseyans. Given the Senate President’s recent comments indicating a desire to address structural reforms at some point in the future, and the Governor’s prior chairmanship of the Benefits Review Task Force which issued a report recommending significant reforms, there would seem to be bipartisan consensus that we must address these issues. Republican legislators have repeatedly demonstrated our desire to work in a bipartisan fashion to accomplish these changes. We shouldn’t have to wait until after a budget meltdown to start this work that we know we need to do. Let’s start today. Regarding the budget that currently sits on the Governor’s desk, additional savings can be achieved by removing unnecessary legislative add-ons ($89 million) and completely eliminating a community college tuition proposal ($5 million) that the State cannot afford. 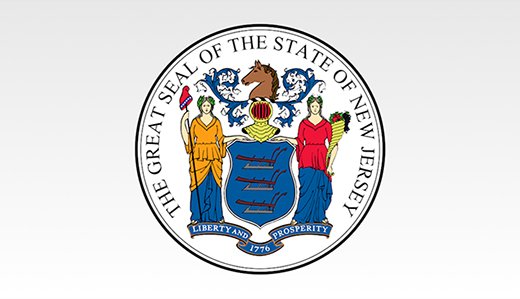 The $1.2 billion savings produced through long-term reforms and short-term fiscal discipline would preclude the need for new taxes and allow for the enactment of the balanced budget that the New Jersey Constitution requires.